Verilux have an excellent reputation in the world of light therapy, but how does the HappyLight Liberty 10,000 fare? You get a really variety of light and it is easy to use and move around. The Verilux Happylight Personal is very inexpensive indeed and it comes from a reputable brand name. It provides 5,000 lux and is small and well made. 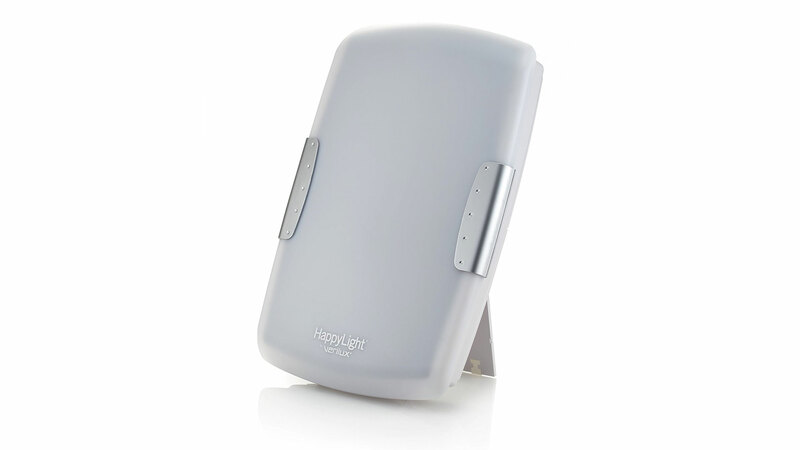 The HappyLight Deluxe has a huge surface light area and a nice tone of light, but it is also quite pricey.